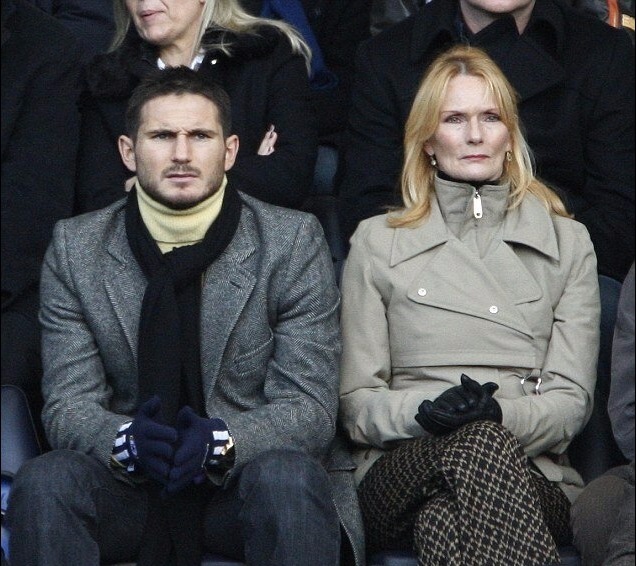 Callous burglars have raided the home of Frank Lampard's parents in a bid to steal his late mother's jewels. The property, where the former England and Chelsea star's father Frank Sr still lives, had furniture damaged and cupboards pulled off the walls in a break in. A relieved Frank Sr, 68, said that thieves had been left frustrated with no expensive jewellery or money left in the East London home. “They made a right mess," the former West Ham defender told The Sun. "They were obviously looking for money or jewellery but there wasn’t anything there. The recently-retired midfielder had another of his homes burgled back in 2008 with the keys to his Mercedes 4x4 and Aston Martin taken. Lampard is currently undertaking his coaching badges since finishing his career with New York City in MLS, as well as featuring as a pundit on Sky Sports.